In light of recent controversies regarding surveillance and data protection, the Terminology Coordination Unit has decided to choose “violation of privacy” as the term of the week. More information about the surveillance scandal can be found here and here, and a glossary about data protection can be accessed through this link. 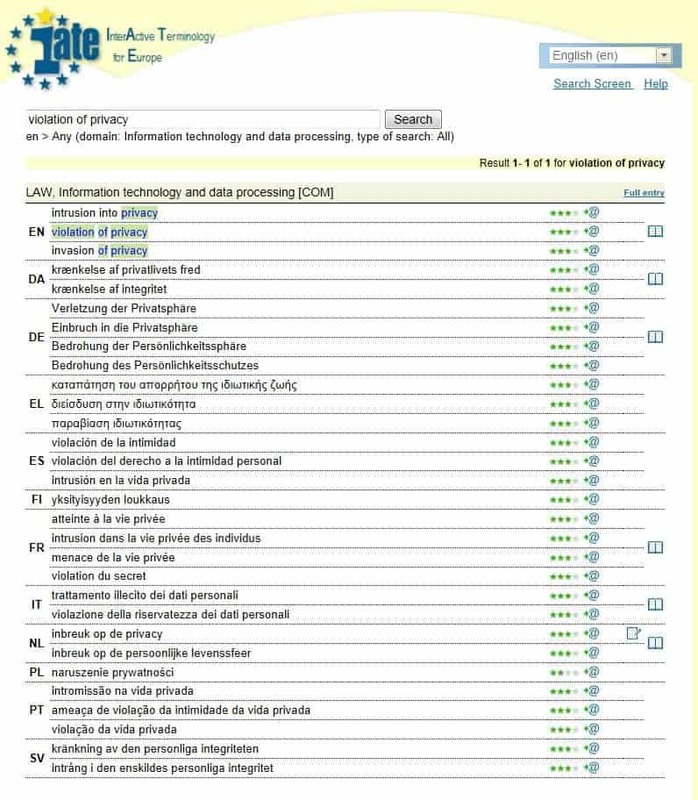 If you want to know more about EU activity on data protection legislation, click here.